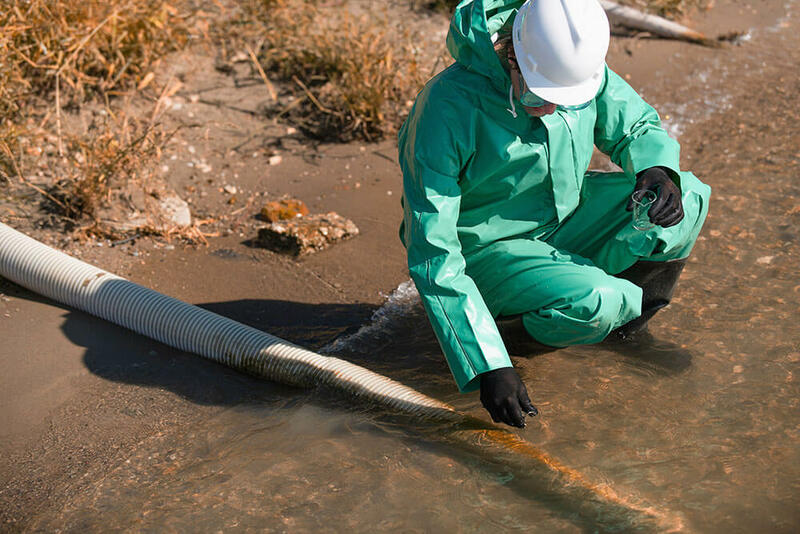 Risk Assessment and Management - Thurber Engineering LTD.
Risk assessments are used to identify appropriate cleanup criteria or the level of remediation efforts required for contaminated sites. Quantitative and qualitative assessments can be applied to make the cleanup of contaminated sites more cost-effective and create opportunities for redevelopment. Thurber offers a range of risk assessment services to evaluate current and potential threats to human health and the environment.